Tomball offers a unique combination of business, transportation, comfort and education. This city is located about 30 miles from Houston and was originally named Peck. 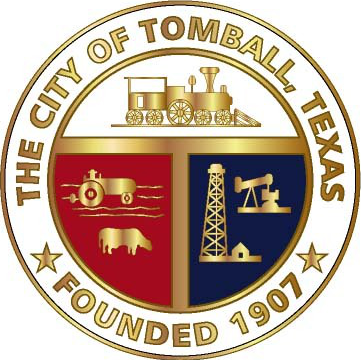 The original name of Tomball, Peck was from the name of a well-known civil engineer who was one of the early dwellers in the city. The early dwellers were attracted by the conditions of the land where Tomball is located that makes it perfect for both farming and grazing activities. The land where Tomball sits was originally owned by the heirs of William Hurd. In the 20th century, Thomas Henry Ball convinced railroad engineer to run a line through Tomball. The strategic role Thomas Henry Ball, otherwise known as Tom Ball, in convincing the engineers to run the line through the city inspired renaming the city to Tomball. With the railroad came several other developments as the population of the city increased. Hotels, stores and boarding houses were developed in Tomball after the train stop to accommodate the development brought by the train stop. After the economic boom which Tomball enjoyed from the train stop, the oil industry provided the next economic boom in the city after oil was discovered. The oil boom attracted several oil companies as well as their workers. 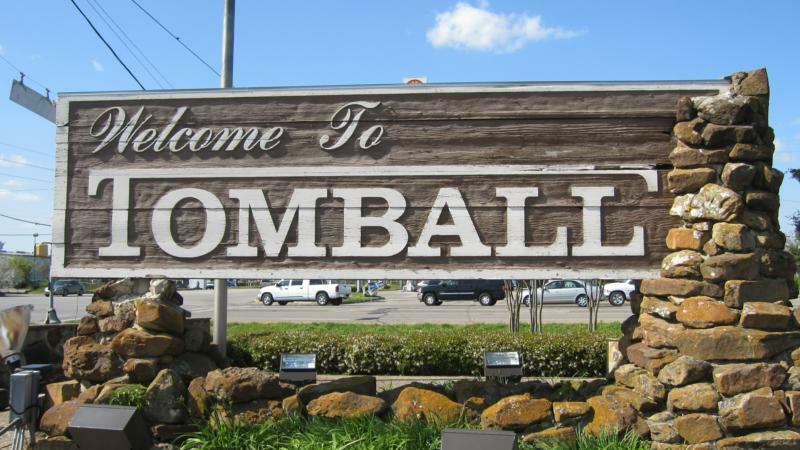 The oil boom improved the economy of the city so much that persons began to move to Tomball from bigger cities since it offered a more comfortable lifestyle within a more serene environment. The culture of Tomball is well preserved till date in facilities which include The Railroad Depot which reminds visitors of the days when the train station was active. Tomball Museum Centre is another amenity that reflects the culture of Tomball holding several historic pieces. Tomball also holds several parks and natural reserves great for relaxation. One can easily get a good mix of life in bigger cities with the serenity of staying in the countryside in Tomball. M&M moving company is a well-established organization that provides moving services for both long-distance and short-distance destinations within and around Tomball. Our team is equipped with all they need to provide the best service in Tomball. We are also fully licensed and have been serving Houston for the past two decades and counting. Our commitment is to moving your goods and properly swiftly and safely. Engaging our services involves trusting us with handling your valuable possessions, and we will never betray that trust. We also deploy appropriate tools and human resources for every move. We pride ourselves on providing the best moving and packing services in Tomball. The activities involved in moving whether to a new home or transporting goods can be stressful if not properly handled. We take all the stress away and move your goods and properties in the most efficient way. M&M moving company is ready to serve you just as we have served hundreds of our customers in the past. With every move, you aim to earn the total trust. Get it touch and enjoy the best moving services in Tomball.